3 x 3 = Endless Possibilities! 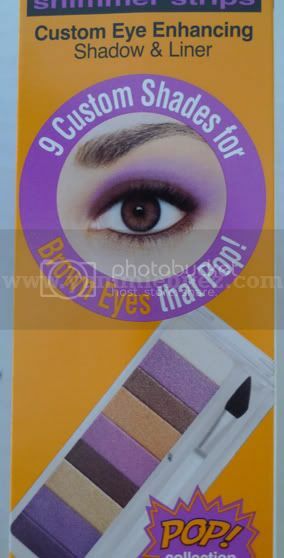 Make-up artist selected shades enhance your natural eye color. Unique, angled pro-sponge applicator allows for perfect blending and precise lining. This is my first Physicians Formula palette ($9.95), and I'll admit I was a bit skeptic at first. But there was a week when I found myself always reaching out for this palette when I'm doing my makeup (see previous look here and here). It's almost a no brainer putting looks together with this palette whether it be for work or if you want to be get a little creative and playful. 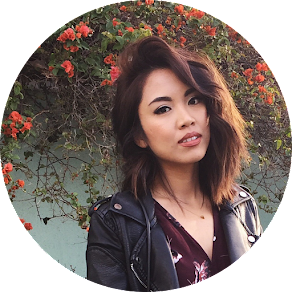 With your lighter and darker eyeshadows, it's a cinch to transition from your day time look to your night time look. As far as the packaging goes, the size of the palette is small enough for travel and has the colors you might need for let's say a weekend. However, I do find it a little odd how the palette opens which I find cumbersome. It can also be a struggle sometimes opening the palette for the reason that it opens sideways which makes it that much more annoying. I feel that I have to be extra careful opening it because of the fear that the cover might suddenly snap off. 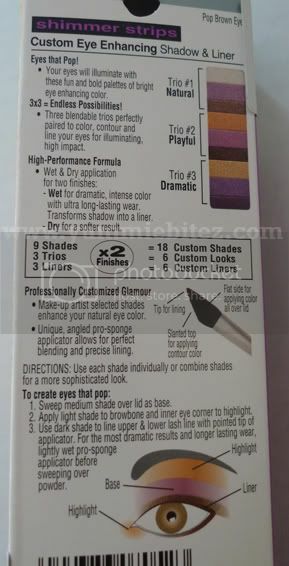 Also, with the way the eyeshadows are packaged, if you're not within the perimeter of the eyeshadow, you can easily transfer the neighboring color on to your brush since the eyeshadows do not have any sort of divider in between them. 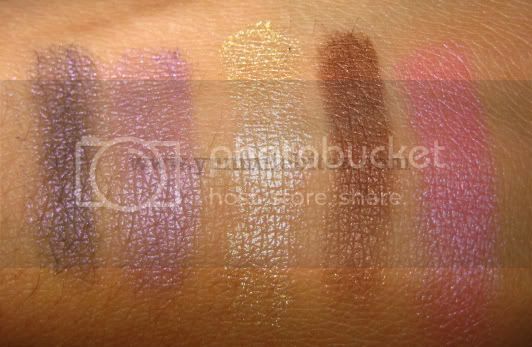 The pigmentation of the eyeshadows are pretty decent for a drugstore brand. They're not the best but it does give you a good color payoff with a good primer or base. 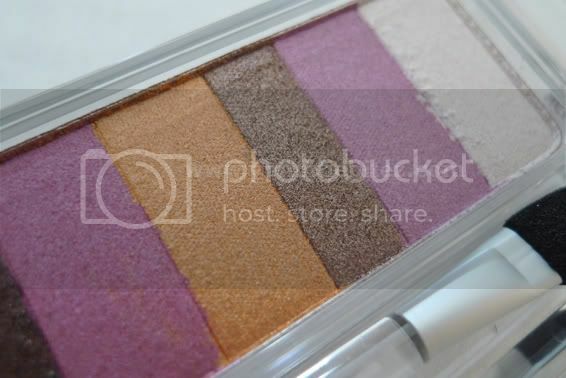 Although two eyeshadow colors (indicated in the image above) are more on the sheer side which either requires a heavier hand or packing the eyeshadow for it to show better on your lids. Also, keep in mind that some eye shadows were a tad bit chalky. 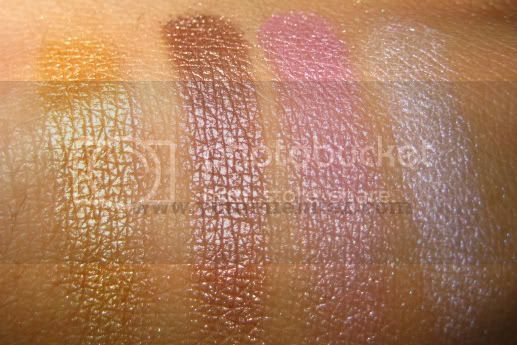 I did experience some fall-out for some of them, but on a brighter side, they were easily blendable without running the risk of your eyeshadows looking all muddy. 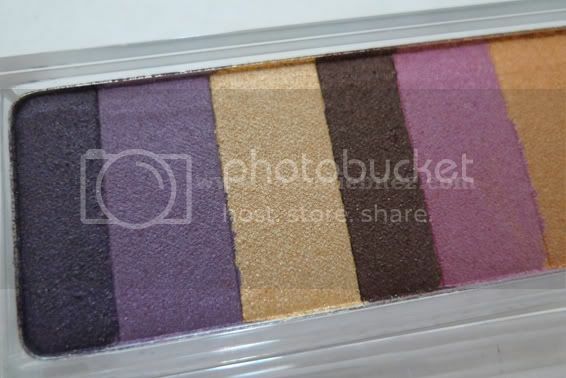 For the price for $10, I consider this eyeshadow palette to be a pretty good buy. It has what you need and it does the job. I mainly like it for those lazy or no-time-to-think-of-an-eye-color-combination days because when you are in a hurry thinking takes too much is not an option. Although the packaging could be better, I suppose you'll get over it sooner or later once you get used to its awkward packaging. FTC: The product mention on this post was purchased with my own money. I am not sponsored or affiliated by the brand company. I am not being paid to write this review and these are my honest thoughts about the product. This post contains an affiliate link.